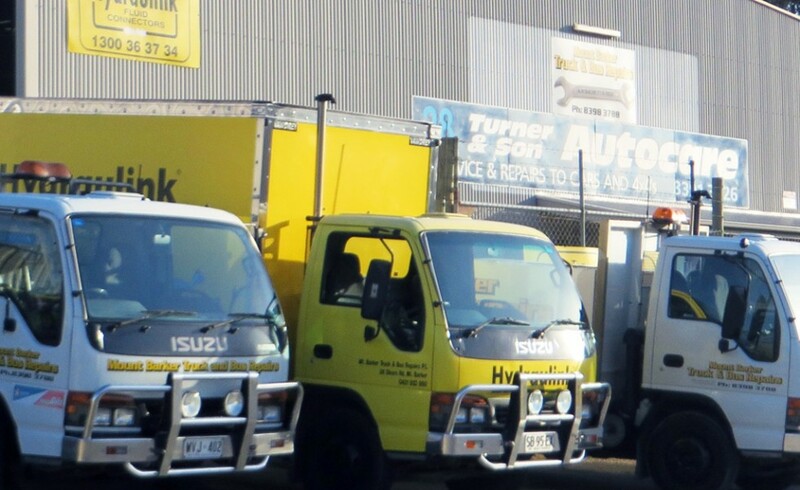 Mt Barker Truck and Bus Repairs was established by Phil Turner (Snr) in 1983 as motor mechanic, predominantly repairing and maintaining agricultural machinery. Due to the decline in farming within the immediate area, Phil diversified into the heavy vehicle maintenance in 1991. In 2003 he saw the need to provide a complete automotive experience to our growing client base, so Turner & Son Autocare was born to specialise in light vehicle and 4WD automotive repairs and service. In July 2011, Phil established the Adelaide Hills Hydraulink hose and fittings outlet, Mount Barker Hydraulink Hoses Repairs and Service, to service existing and new clients. Since our humble beginnings Mt Barker Truck & Bus Repairs has grown into one of the most specialised workshops in the Adelaide Hills.